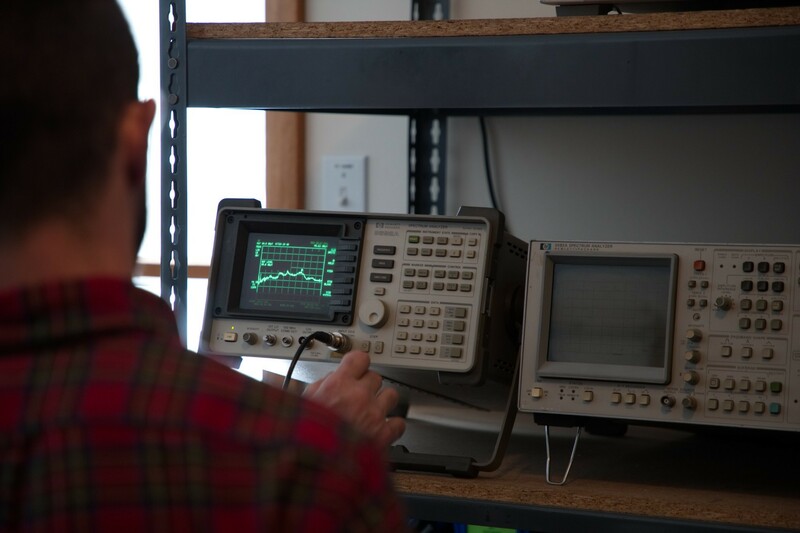 Green Mountain Electromagnetics, Inc. is an EMC and Radio test laboratory. For 25 years, GME has been offering electronic-product manufacturers compliance testing to CE, FCC and military standards. At GME, we offer quality testing alongside personalized service, creating positive long-term relationships with clients. 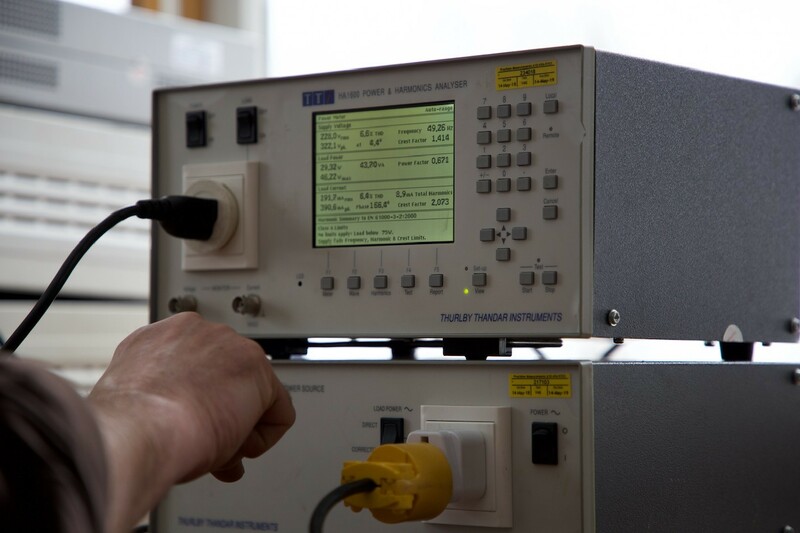 Careful time and attention is taken to work with customers that experience Electromagnetic Interference in products. Automatic Identification Systems (AIS) provide continuous RF-signal and -data transmission for ship identification using TDMA/DSC transmitters and TDMA/DSC/GPS receivers. GME can test the performance of these transmitters and receivers. Applicable standards are IEC 61993-2, IEC 62320-1, IEC 62320-2, IEC 62287-1 for Class A/B AIS, AtoN, and Base Stations. Tests performed include verification of Operational and Performance Requirements, EMC Tests, Identification and Operating Modes, and Autonomous Mode. All performance checks are also in accordance with the Test Plan designed by GME with the customer. The table below gives a detailed list of tests performed. 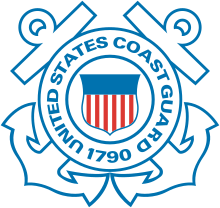 GME also provides accredited testing for Licensed Maritime and Aviation Radio Service for FCC Part 80 and 87 approvals using ANSI/TIA-603-D. VHF-radio and -navigation equipment approvals are handled quickly. Additionally GME methods and equipment are in accordance with International Standard IEC 60945 Ed. 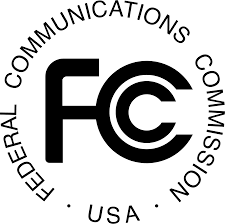 4, "Maritime Navigation and Radiocommunication Equipment and Systems – General Requirements – Methods of Testing and Required Test Results (August 2002 w/A1:2008)" Paragraph 9, "Electromagnetic Emissions – Methods of Testing and Required Test Results," and Paragraph 10, "Immunity to Electromagnetic Environment – Methods of Testing and Required Test Results."